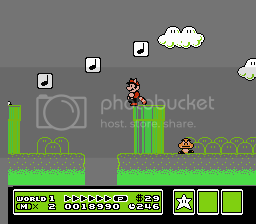 Last view: 99 days After seeing MathOnNapkins's post in the other SS thread, I was inspired to show some screens of my SMB hack. Super Boy is the star now. Why a second thread, though? Last view: 1393 days Yeah, just keeping the threads a decent size instead of >100 pages. Sorry about the Jpeg compression in this one. Quite big, so linked. Spoiler alert! 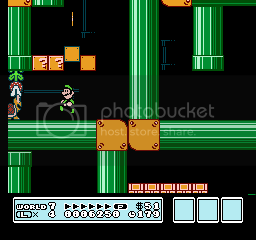 Last view: 74 days I've been doing my Mega Man IV project since June and I needed it to be more polished. My hack will have a lot of custom ASM changes and including enemy or bosses sound inits. 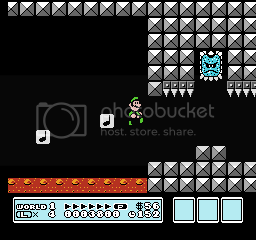 (Like Bright Man's Flash Stopper Sound as he does in the Game boy MMIV) My last update of the project before heading some short term ASM projects that I completed the skull castle for the Wily Intro. Cossack remain the same. 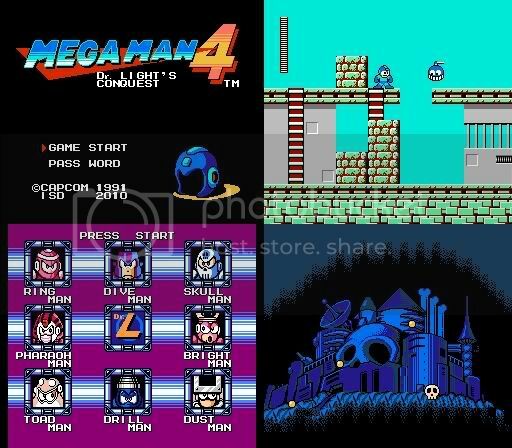 Just like Smalll Apple's Rockman 2 dash hack or the existing Mega Man Powered Up project. I'm going to make MM4 more favorable and polished MM1 and MM2 stages. I won't be using the breath meter ASM in my hack and it's still W.I.P. Only people with non-robot characters can use it. I remember that one. Sweet stuff. It's cool to see a different main character. Can't wait to see more! 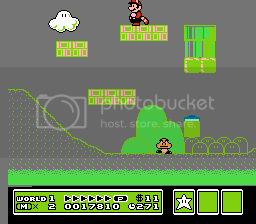 So I started working on World 7 for Luigi's Chronicles 2 and I finished 7-1 over the last couple of days (since I only had so much time each day to work on it). 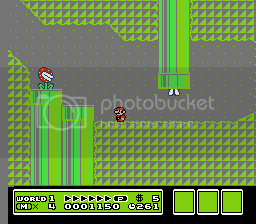 Of course, those who have seen my other annoying updates will know that World 7 is the only world left to be edited. 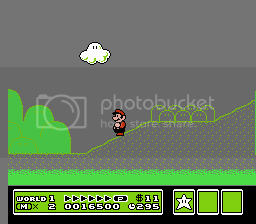 A funny half-related thing though - I only just downloaded a copy of Luigi's Chronicles from Googie's site about an hour or so ago to finally try it out for myself. I guess since I've been helping work on the sequel, I should play the prequel. Anyway, here are a few quickies. 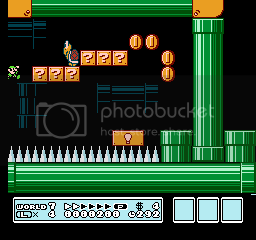 7-1 isn't much more difficult than the original 7-1, but there are evidently many more pipes; and Luigi might find himself getting dizzy from having to go up and then back down again in order to reach the exit. 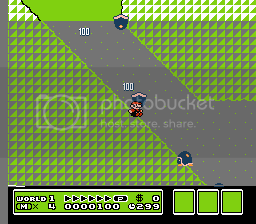 Last view: 1234 days I'm not usually a fan of showing whole overviews of overworld areas, but since it's Zelda 3 with a taste of modernism in it, I thought I'd show anyway. Fact is, it's not finished yet, I'm using only about one third of the tiles at this moment, so there's space for many new things to add.. I intend to add many more type of buildings/cars so that it shows diversity. I'm also planning to change many creatures/sprites into humans... They'll still attack you.. think of them as gangs/groups in a way. I've scapped the whole post apocalyptic idea in favor of a more modern touch.. close to our future. Last view: 1234 days Finally, I'll have something to write on my road signs ''Flushing Meadows–Corona Park''. I'll give a go at the Unisphere first, since I kinda like it's shape. The terrace on the park seems the easier part.. now onto some more editing, thanks for the ideas! 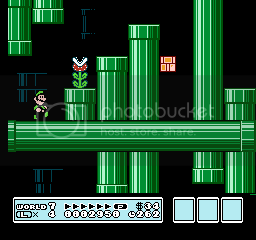 Last view: 74 days @SePH, that's the whole reason why I like your first Zelda 3 hack Parallel Worlds. Other Zelda 3 games I played didn't have much taste and Link to the Future is my 2nd Zelda 3 hack I played which is kinda buggy. 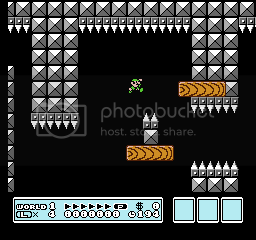 I wish other people could make a decent Zelda 3 hack like they do in Pokemon they post like Liquid Crystal, Liquid Ocean (Christo's hack), Rijon Adventures, Shiny Gold, Touhoumon, Ruby Destiny, Ruby Destiny Rescue Rangers, and other goodies. Last view: 751 days Googie that actually looks pretty sweet for a smb hack. Last view: 1234 days Here's a first try at that Unisphere Googie! 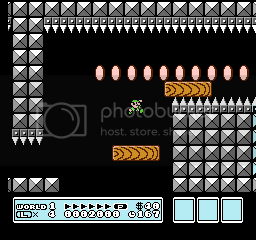 I haven't took the time to polish it yet through and it's more like a mini version of it but since Zelda 3 doesn't give you much space for custom tiles per area it seems the best size I can get..
Edit: Here's a better version already, still missing details but I'm getting there I guess. 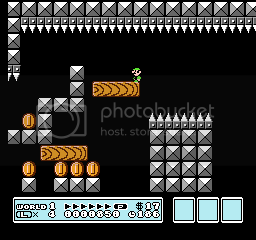 Last view: 99 days setz: Thanks man, I'll be cracking into that smb hack a bit more. Last view: 47 days Cool, I'm interested in both Mario, Zelda and Mega Man hacks, and I see all of them on this page. Looks great, all of you! I could also need one or two beta testers to play through the whole thing before I release it, just in case there are any bugs, visual errors (yes, I'm a detail freak) or too hard/too easy level parts. If you know the original game well enough and are interested, then please PM me. God... did someone spaz on a midi keyboard and call it music? Or is it a requirement for a lot of pirated games to have terrible or god awful music? Hopefully your hack uses music that doesn't make my ears bleed. Last view: 74 days @DurfarC, Put me as one of the testers. Last view: 2 days Last week, I was completing, on average, one full level per day. However, late in the week things started to slow down again. I just finished the World 7 Dungeon #1 a few hours ago though. 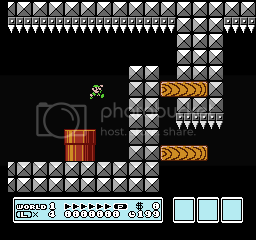 The first part of this level was actually inspired by a level from the first Luigi's Chronicles, which I've recently played. I really want to finish this hack before I go back to school in September, since I have new ideas that I want to embark on by then. There are only a few more areas left to edit, so I'm hoping that I won't take too much longer with this. 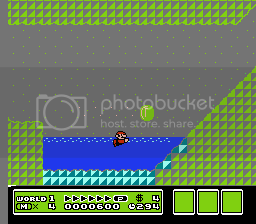 Like I said before, World 7 was the last world to edit, although I have a couple of Ship levels from the other worlds that I didn't do yet. 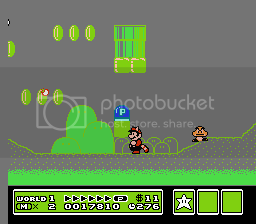 I still have to touch up a few things in World 1 as well. Last view: 1084 days Sorry, I really haven't been able to get back to hacking since I couldn't get access to my computer. Well now I'm on it. 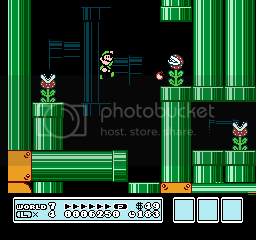 Hey, who thinks editing underground palettes in SMB3 Workshop isn't possible? Well, lookie here! 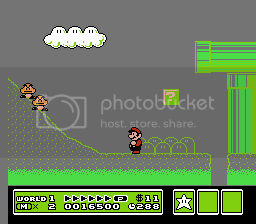 Remember those "weird" palettes 0-3? Those are actually Hilly palettes! 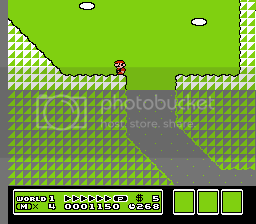 So when you go to a Hilly level and select palettes 4-7, then you're loading an underground palette, and if you want to change 'em, then you have to do so there. So here's one I randomly picked... this is Palette 4. Last view: 74 days I wish you a best of luck Quick Quirly. I hope this hack gets finished before school starts. 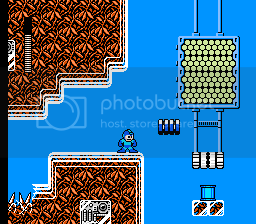 I haven't touched my own Mega Man IV hack in weeks due to busy stuff. Like making codes, play RM4 Endless, etc. 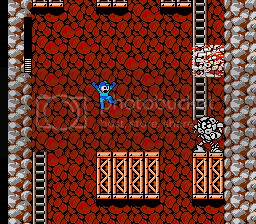 And I hope Yosaku use my sound init patch before his next IPS release of Rockman STH. At least my hack can still makes it's 2010 year but now I know that Kuwata's Rockman 2000 is released in late January 2001. I creating a code that CAPCOM never use so listen closely as you watch this video. This will go into my hack and only if I create Boss AI behaviours from scratch and possibly add newer ASM. I wish you a best of luck Quick Quirly. I hope this hack gets finished before school starts. Thank you, Insectduel. I appreciate that. 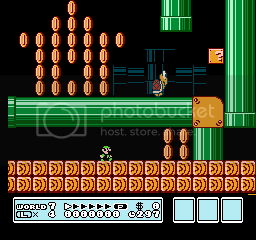 - I finished the remaining levels in World 7. 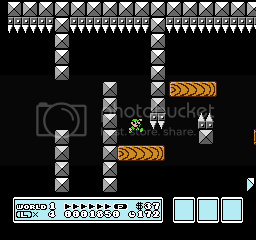 - I redid all of Googie's World 1 levels for the purpose of saving room, as well as fixing situations with enemy graphical glitches (more than half of the levels needed redoing because of this); and with the remaining bytes that were left unused, I was able to make a few more levels from scratch. I'm currently in the process of finishing the Ship levels that I didn't get around to editing before. I've already finished the World 3 Ship level and I'm more than halfway through the World 5 Ship level. 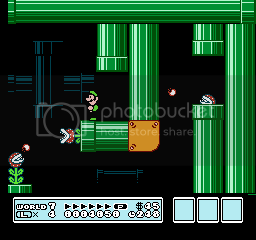 - Maps for Worlds 3, 5, and 7 (as well as fixing a rough World 8). MySQL - queries: 129, rows: 170/0, time: 0.069 seconds.